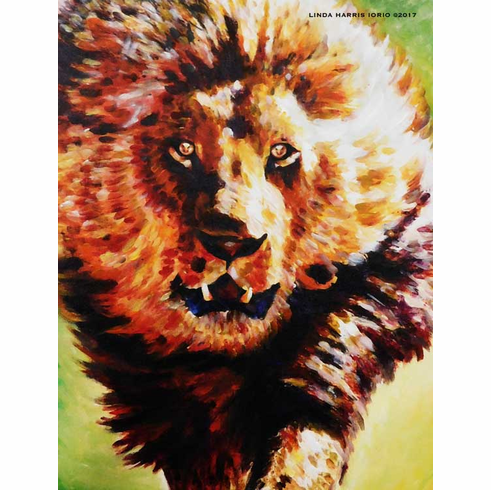 The Lion of Judah is coming to you! Get Ready! Art Print 8.5" x 11".